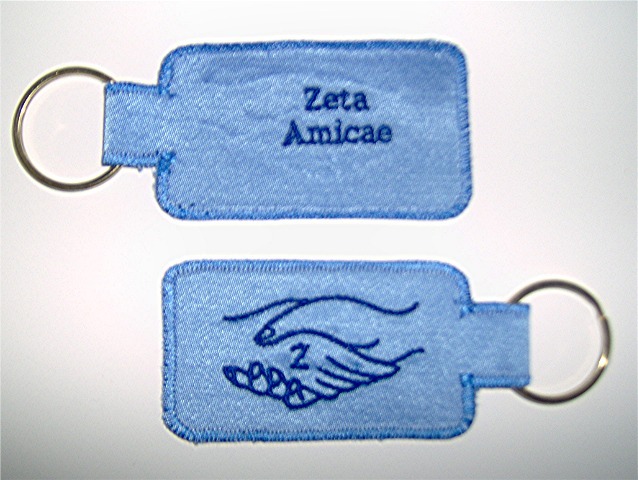 Flexible, functional and fun, these keychains are the perfect way to hold your keys and represent! Then, when they get dirty, wash 'em too! The designs shown are the front and back of the keychain.